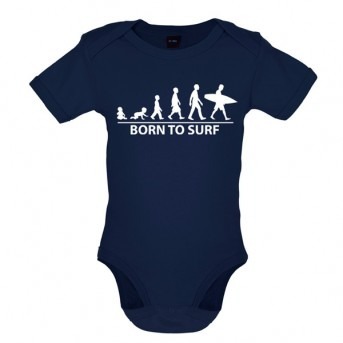 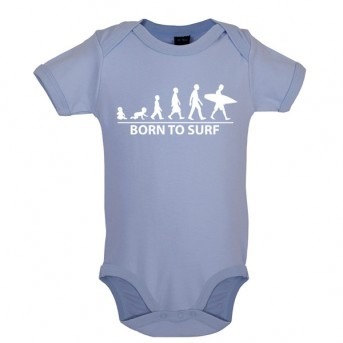 This ‘Born To Surf’ design will make your little one stand out from the crowd. 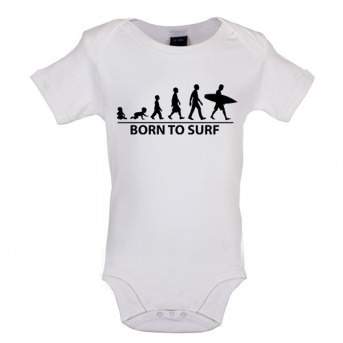 It is printed on a high-quality short sleeved baby bodysuit to ensure maximum comfort. 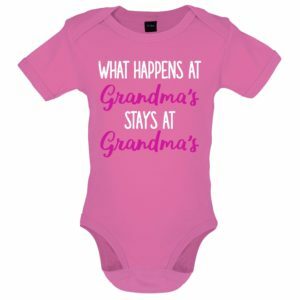 The bodysuit includes an envelope neckline and poppers at the crotch to make changing your little one as easy as possible.